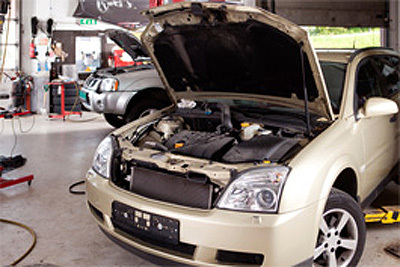 "We are the most recommended & reviewed auto repair center in McHenry County." We provide the level of service and technical expertise you would expect from a dealer, but offer the personalized service and lasting relationships you get from a family owned business. We have been serving customers in the McHenry, Illinois area since 1995. With 14 service bays, we are large enough to expertly perform repairs and maintenance, but small enough to get to know you and your vehicle. Northtown Auto Service & Tire Center is locally owned and managed by Mark and Kristin Hartmann. Mark and Krissy have a high commitment to family and to their community. Honesty & integrity in business and community. Caring & respect for both customer and employees. The staff at Northtown Auto Service & Tire Center is friendly, professional and, most of all knowledgeable. 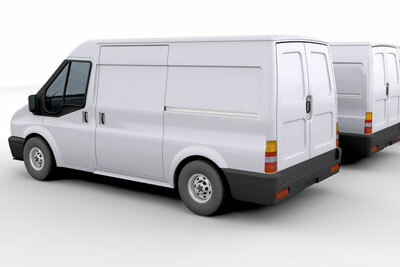 Our goal is to be responsive to our customers’ needs by providing prompt service at a fair price. We thrive on building a long lasting relationship with every single one of our customers. Our commitment to our customers means we strive to hire the best, most dedicated professionals in the industry. Our technicians are highly trained and experienced. They are ASE Certified and consistently continue their education keeping up to date on all aspects of vehicle repair and maintenance. Our repairs are guaranteed for 12 months or 12,000 miles. 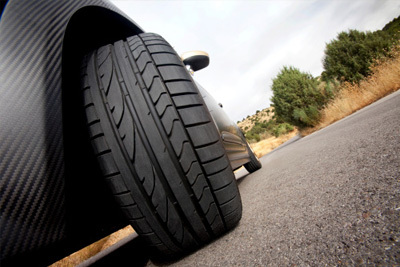 We have a large tire inventory and carry all major brands. Come and relax in our “feel at home” waiting area with free Wi-Fi, mobile device charging station, complimentary coffee and refreshments. Our 49-point Vehicle Inspection is a comprehensive look at your vehicle or the one you’re about to buy. We all know we need to maintain our vehicles, but do you know what maintenance is recommended by car companies? Whether it’s tires for your car, truck, SUV or motor home, you can depend on Northtown Auto Service & Tire Center to help you make the right choice! Our professional service means you spend less time on maintenance, which means higher profits for your business.